This is my Halloween beercake post. Yes, I realize that Halloween already happened, but in New Jersey it has been postponed until Monday. Yes, I realize that I do not live in New Jersey. That is not really the point. I will admit here to all of you that I have not been baking lately and seem to have lost my rhythm of blog posting. I could blame the hurricane, but that is obviously not it at all. You see, I suffer from this disease called “I-volunteer-for-too-many-things-until-I-have-a-nervous-breakdown” syndrome. It isn’t contagious, but it does drive my family crazy. Needless to say this does not leave a whole lot of time for people to call me things like “beer baker”, “blogger” or “person who makes rational decisions about taking on projects”. 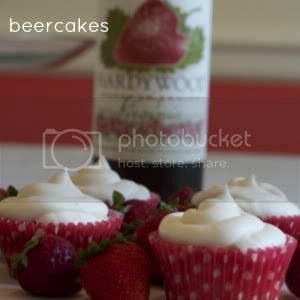 I just realized that this post was supposed to be about beercakes. Quick, here’s another picture. 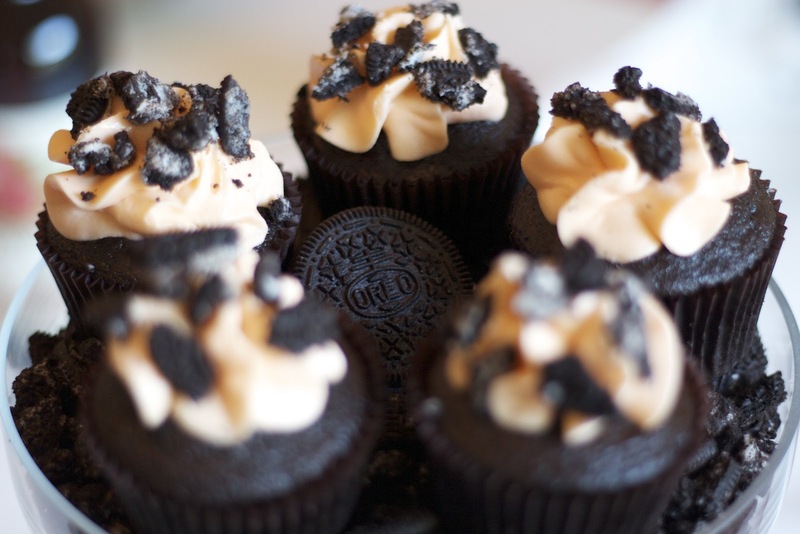 If I was baking with beer, I would definitely be making chocolate cupcakes with various Stouts and Porters. 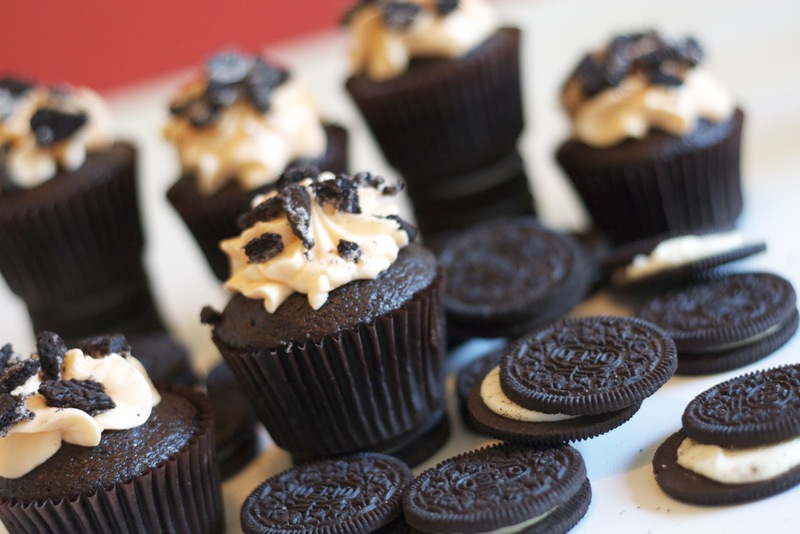 I would be topping them with citrus flavored butter cream frosting and would most definitely be crushing up Oreos to go on top of that frosting. 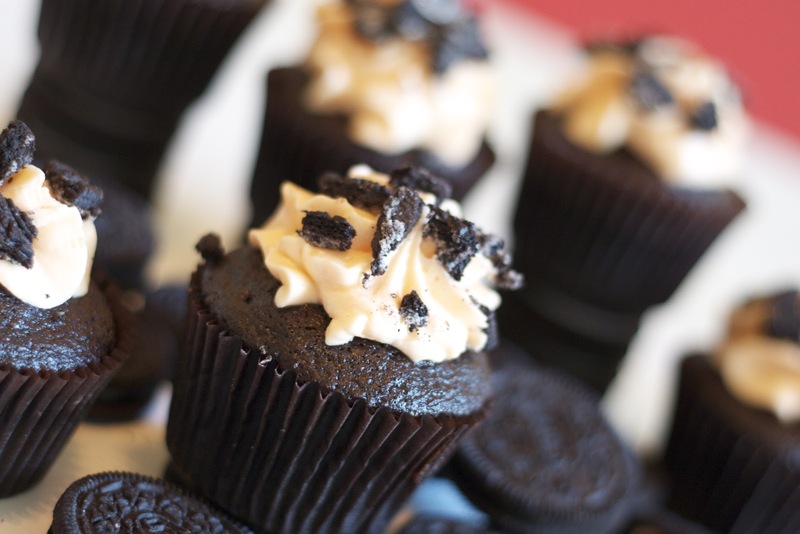 These cupcakes would be very Halloween-y and would be enjoyed on Monday, in honor of all of the people having a much more difficult time than I am, in New Jersey. We suffer from the the same over-committed syndrome. But since I've moved to Richmond, I've been going ca-razy because I'm not really involved in any extra curricular activities (can you still call them that when you're a college graduate?) If you ever hear of any volunteer opps with GRTA, please let me know!